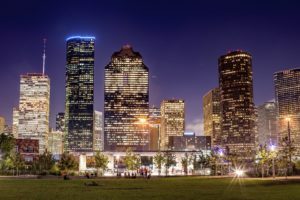 Host your next event along Buffalo Bayou! 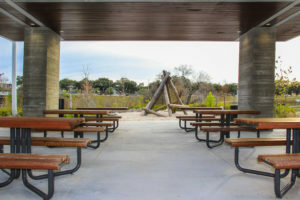 Unique venues are available for parties both large and small including picnic pavilions, event spaces in Buffalo Bayou Park and the Sunset Coffee Building. Each space offers a special backdrop for corporate events, birthday parties, special occasions and more. 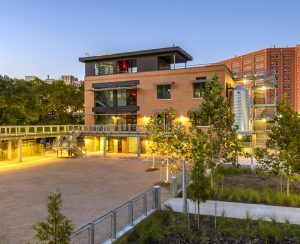 Interested in hosting an event along Buffalo Bayou? Private events may be held in several areas, listed below. 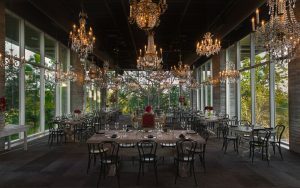 If you are interested in hosting an event at The Dunlavy located in Lost Lake, please visit their website or call 1.844.386.5289. Questions about permits can be directed to Justin Bogert at 713.752.0314 ext. 303. 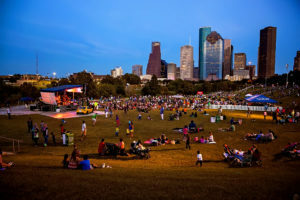 Interested in having your Food Truck or Pushcart at Buffalo Bayou Park? Complete these forms and email them to mguenther@buffalobayou.org. Thank you!